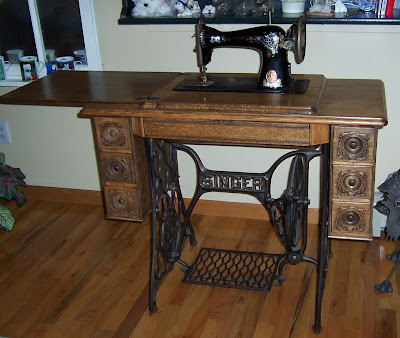 Breaking in to Sew Biz! Yes, it's true, I'm officially open for business, a little earlier than I originally planned. 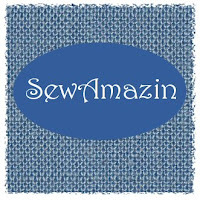 If you've followed me over on Facebook, you know that I started selling a few items in my SewAmazin ArtFire studio a few weeks ago. Call it 'Spring Training' - by the time April 1 rolls around, I should have most of the wrinkles ironed out and everything will be ready for my Grand Opening! 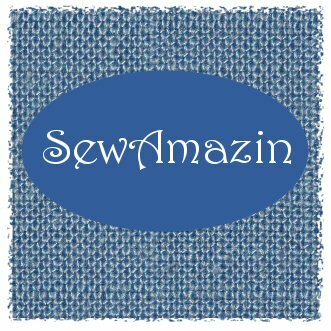 I'll still be using my SewAmazin blog to show and tell my own personal sewing projects, but I'll also be posting about the items available for sale. In addition to adding the Facebook page links (are you a Fan yet? 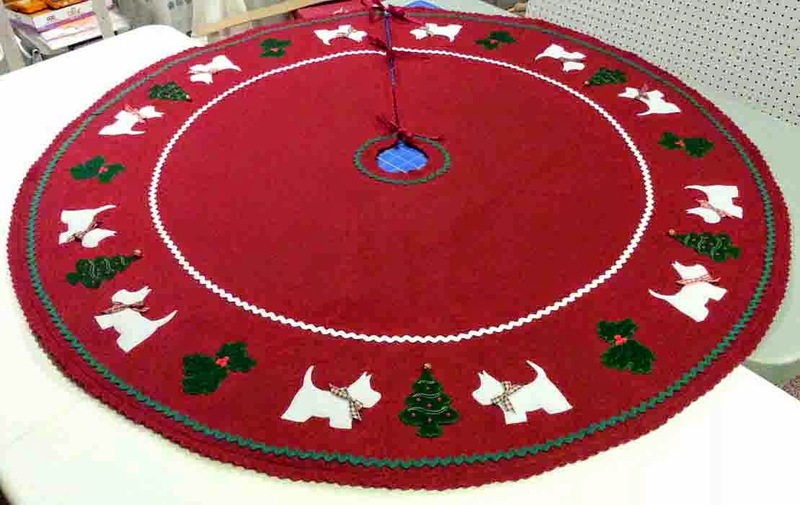 ), I've made a few other changes to the blog to make it easy for visitors to shop in my SewAmazin ArtFire Studio. On the sidebar you'll find an ArtFire RapidCart widget showing a random selection of 2 of my listed items. I've also added a My ArtFire page with a larger RapidCart (see the tab at the top right of the blog). If you see something you like, you can click and buy it right here from the blog! Just click on the image in the RapidCart and you'll be directed to a Checkout page - or you can click on links that will take you to my storefront where you can browse for other items or contact me. You don't need an ArtFire account to make a purchase and you don't need a PayPal account to pay for your selections; you can use a credit card to make a payment through the PayPal payment processing system. I'll be taking some requests, so if you've seen something on the blog or on Flickr in the past that you thought you'd like to have for yourself, send me an email or visit my shop and click on the Contact This Artisan link. You can also visit my Flickr set - ArtFire Samples - to see some of the items I plan to sell in my shop to get started. Some are already listed, others are still in progress; I plan to add new items weekly. The countdown to my Grand Opening begins today! Only 10 days left! Very excited that you are selling your awesome work. Clover is looking forward to her new bandana and the other Westies are keeping an eye out for your designs that they want. Hope you do really well.